We are not in the business of just selling equipment. 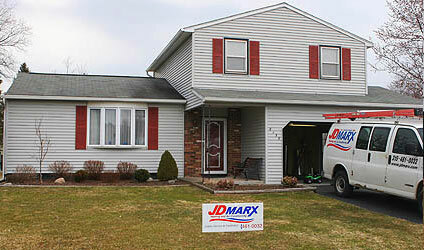 Conversely, JD Marx is about a long term relationship with our Syracuse and Central New York customers. When we install a system, we also offer cost effective seasonal maintenance service to keep your investment performing at the levels it was designed to. When you use JD Marx, you start an ongoing experience of superior home comfort control service.